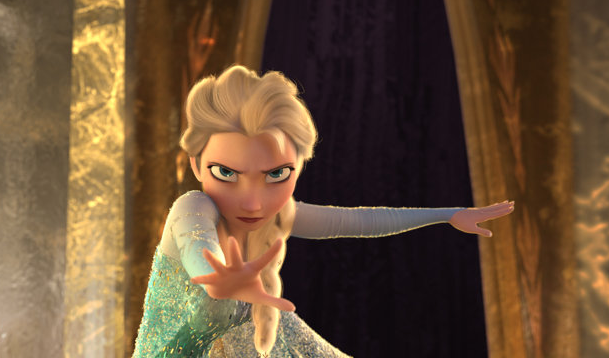 Here is the first look at the upcoming Kristen Bell animated film, "Frozen." 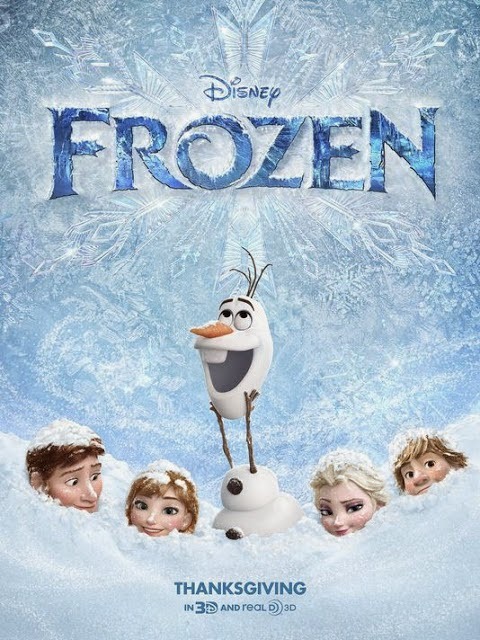 "Frozen" will be in theaters on November 27, 2013 in the United States and on December 6, 2013 in the United Kingdom. "Frozen" is very loosely based on a classic Hans Christian Anderson story. Cinderella II: Dreams Come True (2001) - Fairy Tale Cinderella Returns in this Fine Disney Movie! Ice Age: Dawn of the Dinosaurs (2009) - Ice Age Gets Hot!